Its time for a new blog hop! So one of my FAVORITE dystopian series right now is The Selection series by: Kiera Cass. 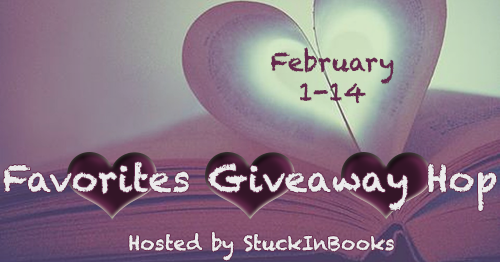 If you have not read at least the first one then this giveaway is perfect. So for this hop I will giveaway an E-book of your choice from The Selection series that is presently available. Plus because it's Valentines day this month, and these books offer a great love triangle for you to jump into.